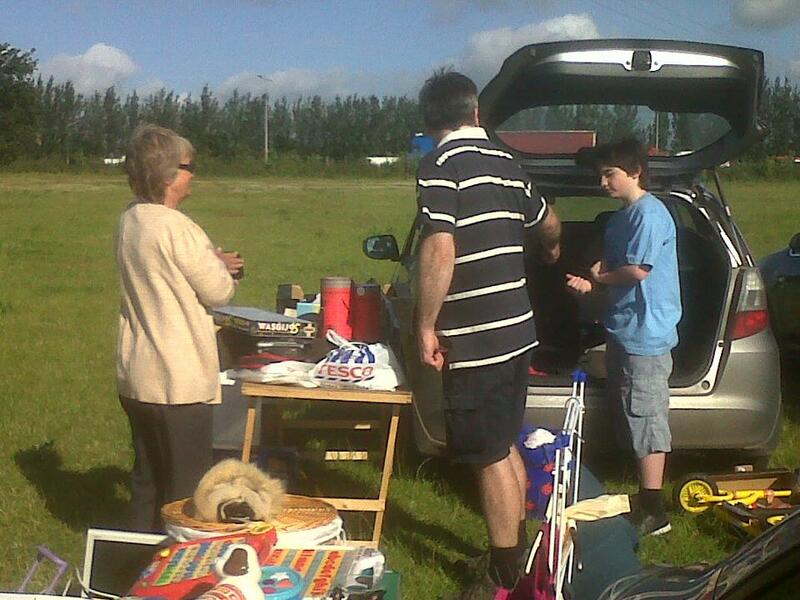 Thank you to those who represented Khushi Feet at the Farming World Car Boot Sale last Sunday morning. Khushi Feet ‘Cash in the Attic’ collected many items, some of which were sold and raised £55.56. Many thanks also to everyone who has contributed their unwanted goods to Khushi Feet Cash in the Attic. We have now stopped taking items for this and, with a few things still awaiting auction, we have already raised over £1500.